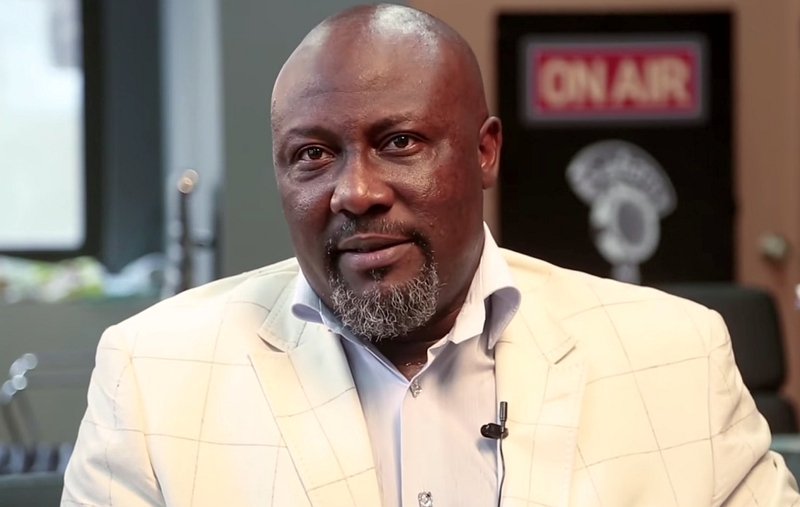 Senator Dino Melaye, has been reportedly attacked and kidnapped by armed men in Gwagwalada area of Abuja. 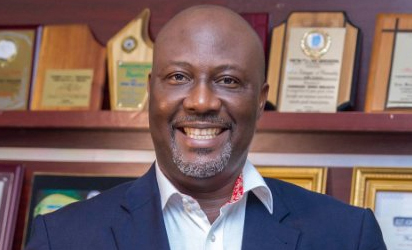 According to Raypower-100.5 FM Abuja, Senator Melaye was on his way to Lokoja for a court sitting in a case of alleged arms running brought against him by the Police when the incident occurred on this morning. Senator representing Bayelsa East in the National Assembly, Ben Bruce, also confirmed this via his Twitter handle.